We have all seen or heard about package theft right from doorsteps especially during the holiday season. 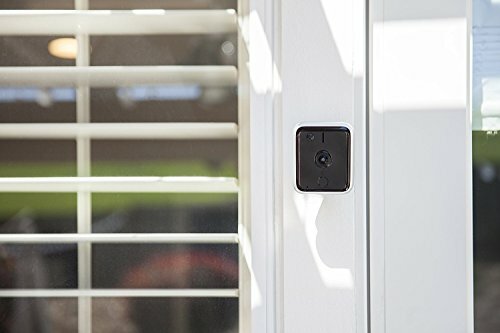 While I have had a home security alarm system for many years as well as outdoor cameras I have seen more and more people purchasing video doorbell systems. Just a recently I saw a friend post a screenshot of two individuals who were up to no good — a little circulation on Facebook and they found, caught, and charged the guys who were burglarizing the neighborhood. Without that camera doorbell — this house most likely would have been next on the list. I started looking at the available options and I wanted to make sure that it had a two-way talk, could get power from existing doorbell power connections and was HD. While there are a few major options available some companies systems are very expensive and may not fit the budget of many — and unfortunately that company does very good marketing and many people think it’s the only other option. 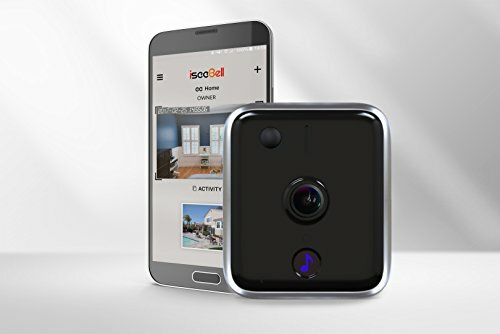 This is not the case and after doing some research I found the ISeeBell WiFi video doorbell system which fit all of my requirements plus some and for only $120, compared to $180+, and about an hour or less of time to setup you too can have your house secure! 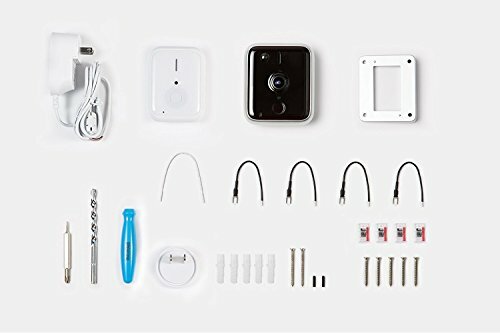 iSeebell did a great job with including everything you need to setup the camera. From great printed instruction and video instructions online right down to anchors, screws, and even a masonry bit! The first step is simply connecting the included adapter to get the system setup on your network before you even install it. Next you can remove your old doorbell and wire the iseebell system up — my wires were too short but they include jumper cables and connectors. However, I could not get the connectors to grip on to my wire — I think the gauge of my doorbell wire was smaller so I just used small wirenuts and it was good to go. I also had to rig the installation a bit to fit the area where my doorbell was – but with a little creativity, some scrap wood, and caulk we were all set. The unit connects to the existing doorbell system and comes with a smaller jumper incase your chimes hum when plugging in the iseebell. My chimes did this and I connected the jumper and the hum went away — but no matter what it would not trigger the doorbell. 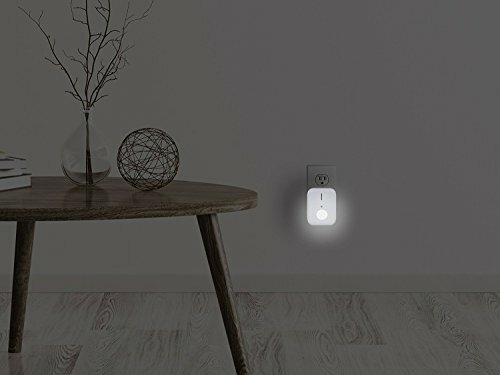 I read that this could happen in some cases — but they include a wireless doorbell that you can plug in anywhere which is also a nightlight and you can add additional doorbells around the house. This was perfect and also offers a bunch of chimes too! It also has the option to unlock the door but you need a specific lock to do this. The company has also mentioned that Amazon Alexa integration is coming very soon! The app was very easy to setup and connect to the system. You can set everything from motion sensitivity to notifications and even share your account with other users (wife, husband, etc). Motion sensitivity for where we have it was perfect right out of the box but some may need to adjust it. Notifications are great — you can get doorbell and motion notifications, check the video feed whenever you want, grab a screenshot, and even talk back through the system. I have only had one issue where for some reason the doorbell and app stopped communicating and I had to logout and reset it up — has not happened since. Capturing some maniac trying to sell caulk. Oh wait.. that’s me. 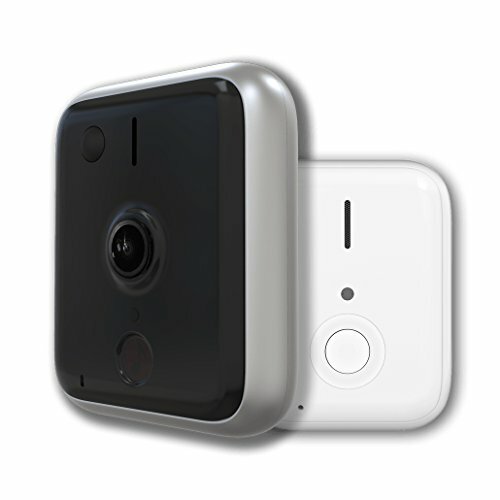 At the time of writing this review we love the iseebell video doorbell system. It works great and we saw every package being delivered and could talk with the drivers or whoever was at the door. It also is amazing how some of the ding-dong-ditch has stopped now too. 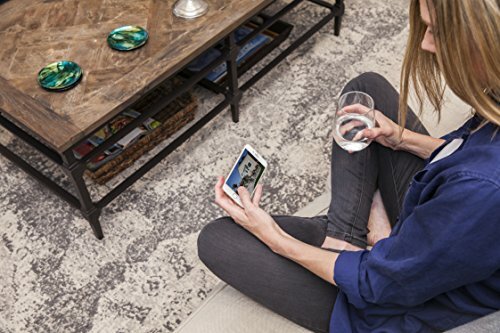 The company offers two recording plans that cloud store your ring calls for 7 days at a cost of $20/year or they offer a 24/7 recording option which can be accessed and played back anytime but I’m not sure of that cost. Do keep in mind that you do not need to subscribe to either service, they are just optional and your system will work without them. And, with no batteries to change and hidden security screw holding the camera in place your system is ready to go.. well as long as you have power and wifi (keep that in mind). 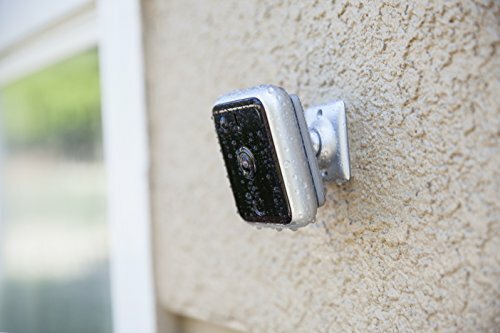 It seems that all of the drivers and people coming to the door know how to use the system or at least can figure it out easily enough but I think this is one investment that every homeowner should have no matter what time of year it is. I am even going to call my insurance company to see if I can get an additional discount on my homeowner’s policy.. you never know! I can see you at my door from anywhere!